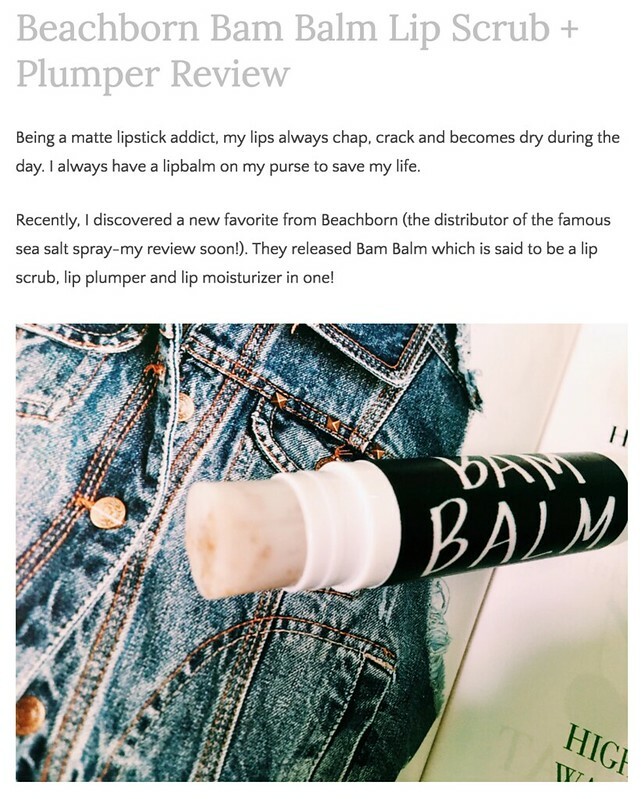 BEACHBORN BAM BALM REVIEW BY MAKEUPKEITH! Still can't decide wether or not our BAM BALM is the right lip scrub for you? Check out this in-depth review by MAKEUPKEITH here.